Prolixin is indicated in the management of manifestations of psychotic disorders. Prolixin has not been shown effective in the management of behavioral complications in patients with mental retardation. Prolixin Elixir should be inspected prior to use. Upon standing a slight wispy precipitate or globular material may develop due to the flavoring oils separating from the solution (potency is not affected). Gentle shaking redisperses the oils and the solution becomes clear. Solutions that do not clarify should not be used. Tardive Dyskinesia: Tardive dyskinesia, a syndrome consisting of potentially irreversible, involuntary, dyskinetic movements may develop in patients treated with neuroleptic (anti-psychotic) drugs. 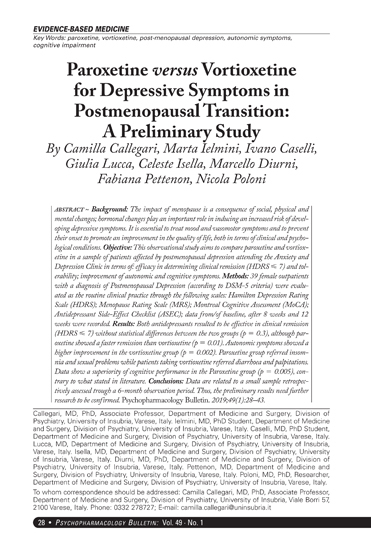 Although the prevalence of the syndrome appears to be highest among the elderly, especially elderly women, it is impossible to rely upon prevalence estimates to predict, at the inception of neuroleptic treatment, which patients are likely to develop the syndrome. 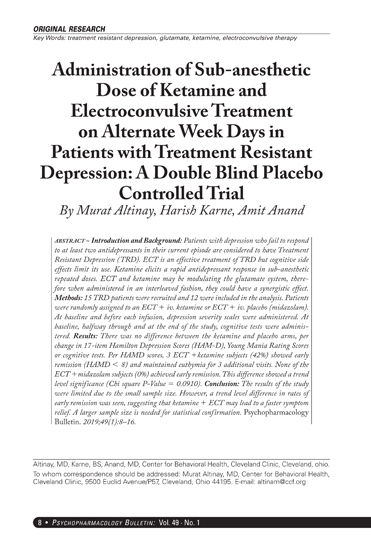 Whether neuroleptic drug products differ in their potential to cause tardive dyskinesia is unknown. Usage in Pregnancy: The safety for the use of this drug during pregnancy has not been established; therefore, the possible hazards should be weighed against the potential benefits when administering this drug to pregnant patients. General: Because of the possibility of cross-sensitivity, fluphenazine hydrochloride should be used cautiously in patients who have developed cholestatic jaundice, dermatoses or other allergic reactions to phenothiazine derivatives. Prolixin Tablets (Fluphenazine Hydrochloride Tablets) 5 mg only contains FD&C Yellow No. 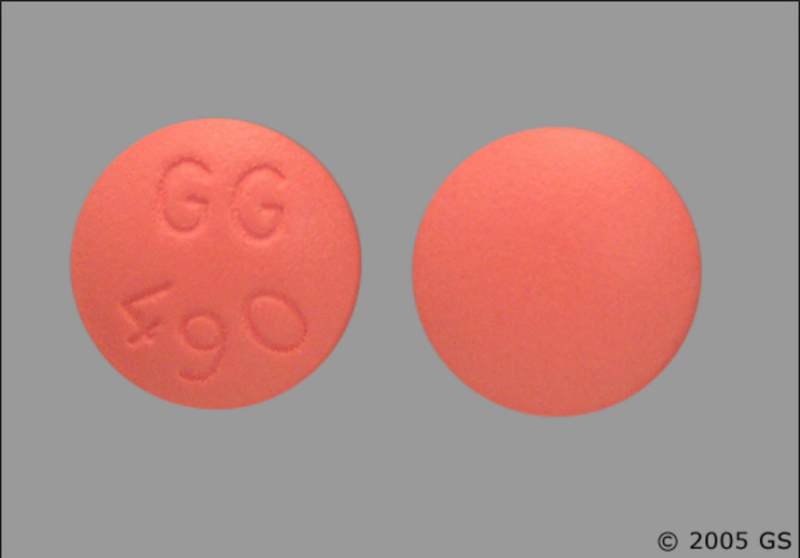 5 (tartrazine) which may cause allergic-type reactions (including bronchial asthma) in certain susceptible individuals. Although the overall incidence FD&C Yellow No. 5 (tartrazine) sensitivity in the general population is low, it is frequently seen in patients who also have aspirin hypersensitivity. Psychotic patients on large doses of a phenothiazine drug who are undergoing surgery should be watched carefully for possible hypotensive phenomena. Moreover, it should be remembered that reduced amounts of anesthetics or central nervous system depressants may be necessary. Information for Patients: Given the likelihood that some patients exposed chronically to neuroleptics will develop tardive dyskinesia, it is advised that all patients in whom chronic use is contemplated be given, if possible, full information about this risk. The decision to inform patients and/or their guardians must obviously take into account the clinical circumstances and the competency of the patient to understand the information provided. 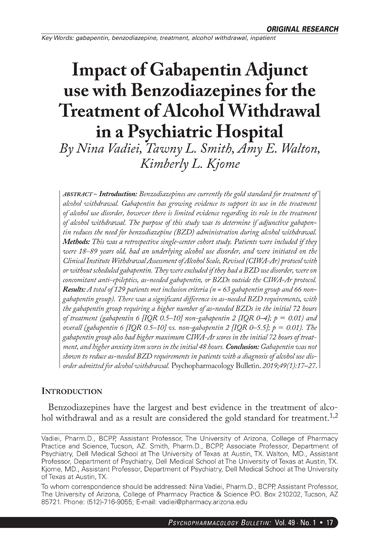 Abrupt Withdrawal: In general, phenothiazines do not produce psychic dependence; however, gastritis, nausea and vomiting, dizziness, and tremulousness have been reported following abrupt cessation of high dose therapy. Reports suggest that these symptoms can be reduced if concomitant antiparkinsonian agents are continued for several weeks after phenothiazine is withdrawn. Central Nervous System: The side effects most frequently reported with phenothiazine compounds are extrapyramidal symptoms including pseudoparkinsonism, dystonia, dyskinesia, akathisia, oculogyric crises, opisthotonos, and hyperreflexia. Most often these extrapyramidal symptoms are reversible; however, they may be persistent (see below). With any given phenothiazine derivative, the incidence and severity of such reactions depend more on individual patient sensitivity than on other factors, but dosage level and patient age are also determinants. Metabolic and Endocrine: Weight change, peripheral edema, abnormal lactation, gynecomastia, menstrual irregularities, false results on pregnancy tests, impotency in men and increased libido in women have all been known to occur in some patients on phenothiazine therapy. Allergic Reactions: Skin disorders such as itching, erythema, urticaria, seborrhea, photosensitivity, eczema and even exfoliative dermatitis have been reported with phenothiazine derivatives. The possibility of anaphylactoid reactions occurring in some patients should be borne in mind. 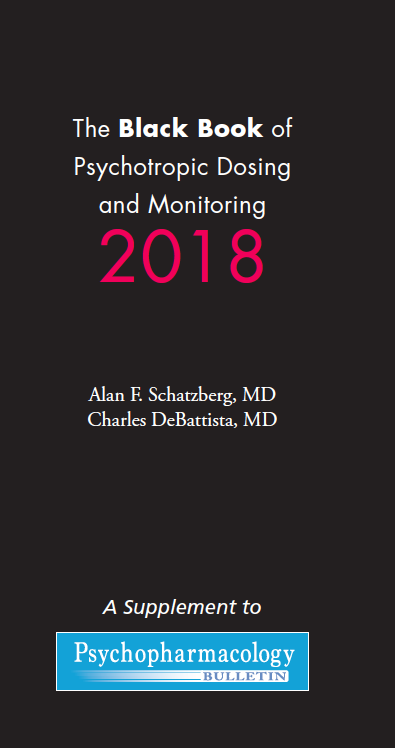 Hematologic: Routine blood counts are advisable during therapy since blood dyscrasias including leukopenia, agranulocytosis, thrombocytopenic or nonthrombocytopenic purpura, eosinophilia, and pancytopenia have been observed with phenothiazine derivatives. Furthermore, if any soreness of the mouth, gums, or throat, or any symptoms of upper respiratory infection occur and confirmatory leukocyte count indicates cellular depression, therapy should be discontinued and other appropriate measures instituted immediately. Hepatic: Liver damage as manifested by cholestatic jaundice may be encountered, particularly during the first months of therapy; treatment should be discontinued if this occurs. An increase in cephalin flocculation, sometimes accompanied by alterations in other liver function tests, has been reported in patients receiving fluphenazine hydrochloride who have had no clinical evidence of liver damage.